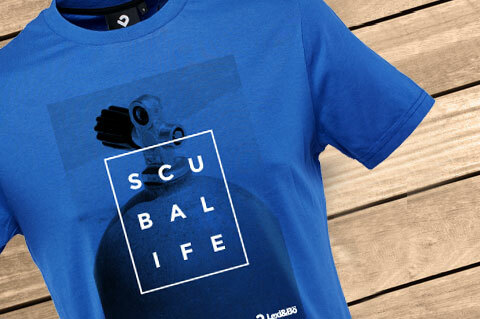 Details "Scuba Life Men T-Shirt"
Our scuba life design for men now in new color. The fresh style in turkish sea blue with its large oxygen tank motif and the inscription SCUBALIFE is the ideal companion for divers and goes well with casual shorts and sneakers. The frontprint consists of a water-based environmentally friendly printing ink. 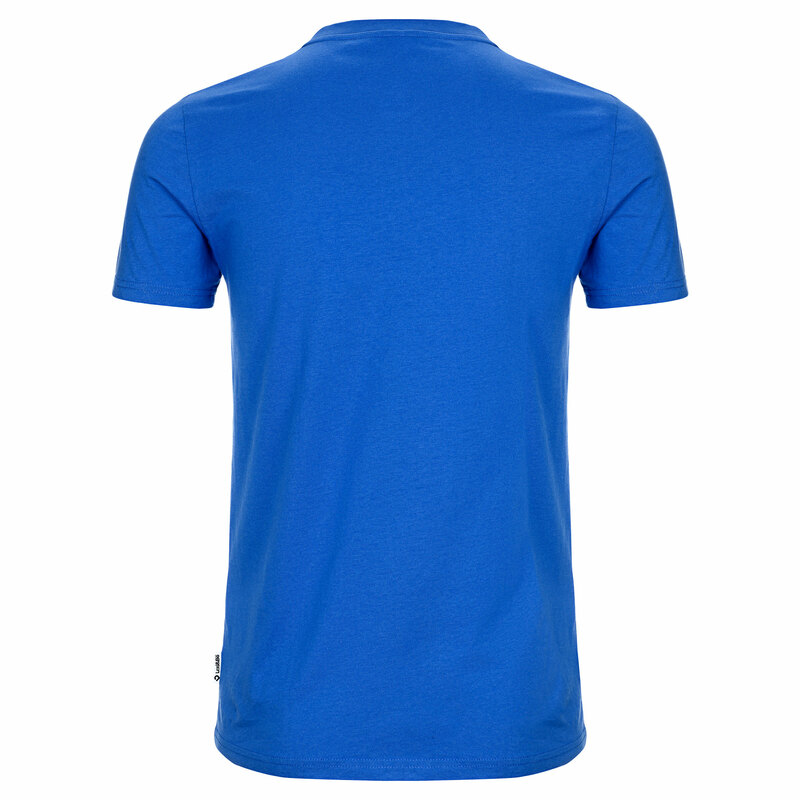 The shirt has a large round neck, a small side logo and is made of 100% organic cotton. Whether on the beach, on the boat or on the lake, if you are looking for a shirt with a relaxed fit for hot days, this t-shirt is the best choice! All our tank tops have double-stitched seams. In that way, we guarantee the stability of form and size even after repeated washing. 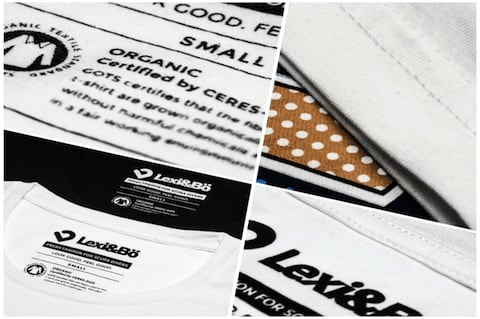 The tank tops are made of 100 % organic cotton. Our women tops have a fabric thickness of 150g/m². We exclusively use high-quality yarns from the company Otto Garne in Germany. The single fibres of these yarns are particularly long and very stable. In that way, it is easier to produce the tops but without losing quality. A soft tape in the neck ensures that the seam doesn't itch. 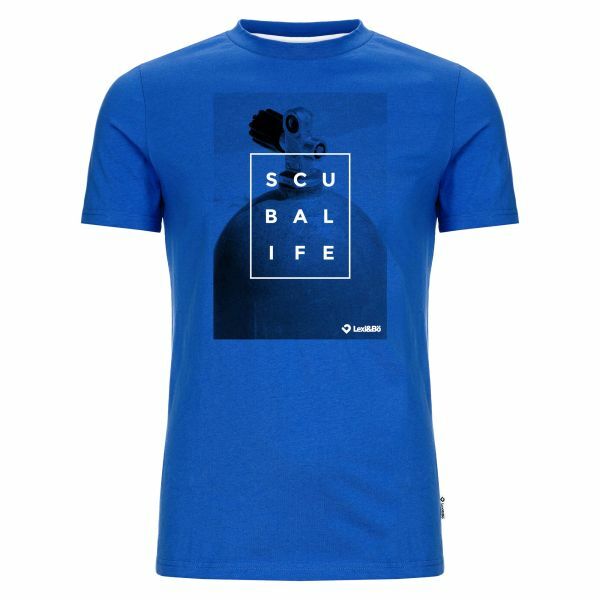 Customer evaluation for "Scuba Life Men T-Shirt"